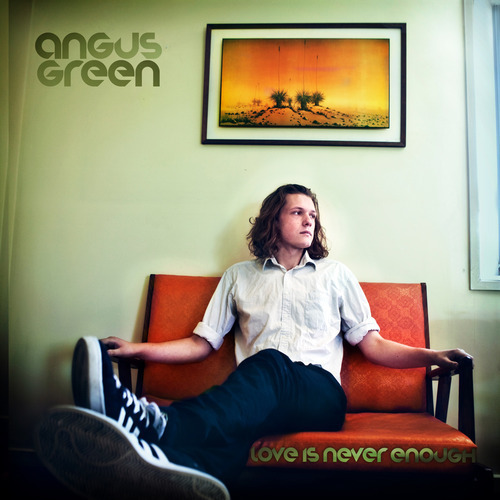 Love Is Never Enough is Melbourne electronic music artist Angus Green’s first full-length album, released on Whomp! Music. Angus has been an up-and-coming artist in Australia’s glitch-hop scene, receiving a lot of underground national attention in the last couple of years. His previous EPs on labels like Adapted and Hopskotch Records have been more on the over-processed and synthetic poppy Canadian-Australian glitch-hop tip, so I was somewhat hesitant taking this review up. I was pleasantly surprised to hear a more reserved outing than anticipated in Love Is Never Enough. The album starts with ‘Lazy’, which takes glitch-hop’s jazzy hype into a mature direction of with a clear and smooth bassline, unexaggerated by whomping noises and complimented by varied broken melodic structures that serve to relax and flow. The summer beach quality of the beats continues with the slippery and jazzy ‘Lonely City’, but overcooked by the addition of too many elements at the end. ‘Pegasus’ is attempted in a stripped-back and minimal vein, but was abrasive with these elements, which served to spoil the spell of the two previous downtempo tracks. Vox stabs also served to annoy here, and I thought it was a mistake to include this track in the album. The next track ‘Love Is Never Enough’ was a more logical progression to me for this album, with its shuffling, succinct use of vox sampling and more upbeat jazzy feel to the first tracks, and regained my trust in the album’s direction again. ‘Disco At Divas’ comes to its own on a compositional level that is captivating, especially when the deep, fat bassline drops. A real funky mover, perfect with arpeggiated synths and soulful vocal hits defining and complimenting the overall piece. A definate stand-out on the album. ‘Everything You Want Is Real’ takes on a more somber note, but its effect is somewhat spoilt by percussion elements at the beginning, but its uplifting progression and stripped-back drop makes up for this. This track however showed again that the vox and arpeggio stabs can have reverse effect used in contrasting elements on this album, irritating and clashing rather than swinging. The rest of the album flexed an experimental future beats element, that by turn conjoins elements into an adventurous and soulful ballad of more uptempo electronic jazz, but unfortunately swung more towards annoying me with some synthetic brass samples and clashing elements. I much more like reserved Angus Green at the start of the album, but the pieces of the puzzle are all there for one of Australia’s more adventurous and fluid glitch-hop producers, and Love Is Never Enough will in turn satisfy the critics and fans of Australian glitch-hop. I look forward to future outings within Green’s sound and this was for the most part a satisfying listen. 3 out of 5 Haarp Strings. Love Is Never Enough is available for free download at Whomp! 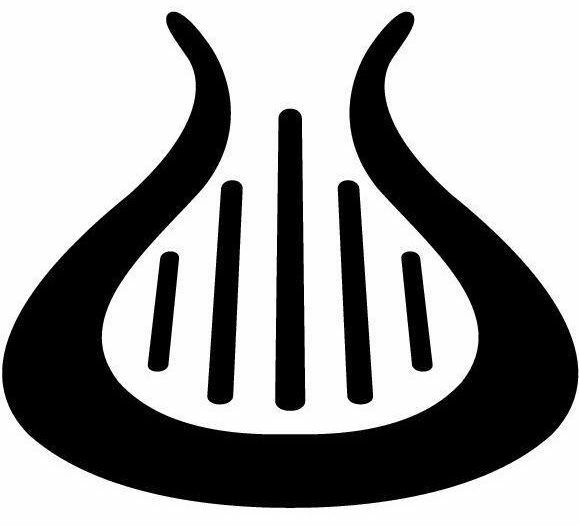 Music’s Bandcamp site.